The project’s main premise was to explore, in a variety of ways and literary forms, the now-long-ago years during the 1980s that Anne spent on the Lower East Side of New York City, a city that is both her hometown and one in which she hasn’t lived in for 20 years. Anne hoped that, seen through the prism of an entirely different place and culture, she could gain perspective on that now vanished time and place. Her goal was to work on an interlinked set of non-fiction pieces – call them essays, call them autofictions – and to explore the best form for representing this material (fiction, nonfiction, prose poem, storytelling – or some combination of these). 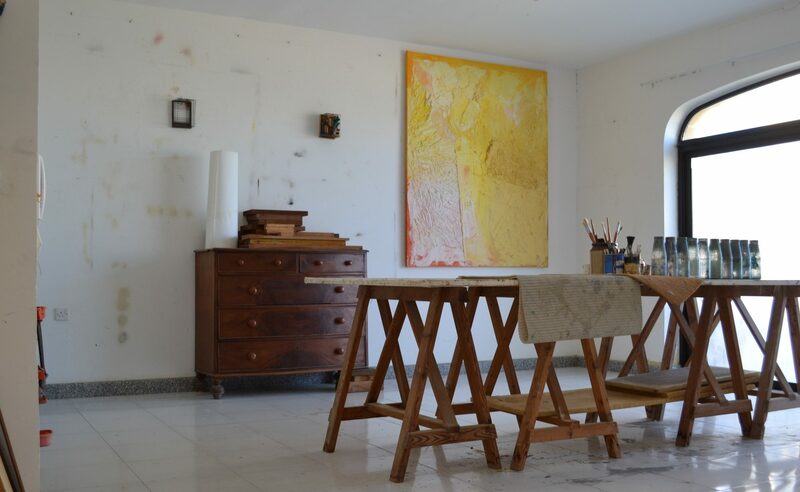 Throughout her residency, entitled ‘Mela, Ħanini’, Anne was able to meet a number of creatives including publishers, artists, and writers (both Maltese and Gozitan) in an effort to explore language and identity through her journalistic anthropological eye. Anne Glusker is a journalist, both writer and editor, who works in print, digital, and radio. She is currently based at Forbes, and has worked at other prestigious outlets including the Washington Post and the New York Times. In recent years, she has been writing non-fiction which is quite different from her journalism work.